The Providence Foundation, a 501 (c)(3) tax exempt corporation, was established in 1993 to secure philanthropic gifts from the community as a means of providing financial assistance to the services of the Ascension Providence. Even with all of its expansion and advancements in medical technology over the years, Ascension Providence rarely borrows funds. Providence has depended upon the charitable giving of its supporters to continue serving with the compassion of Christ and with the excellence today’s healthcare demands. To secure philanthropic gifts from generous benefactors to assist Ascension Providence in its pursuit of excellent and innovative healthcare. Our initiatives reflect our commitment to faith-based healthcare and the tradition of the Daughters of Charity for quality, respectful, reliable and compassionate services. 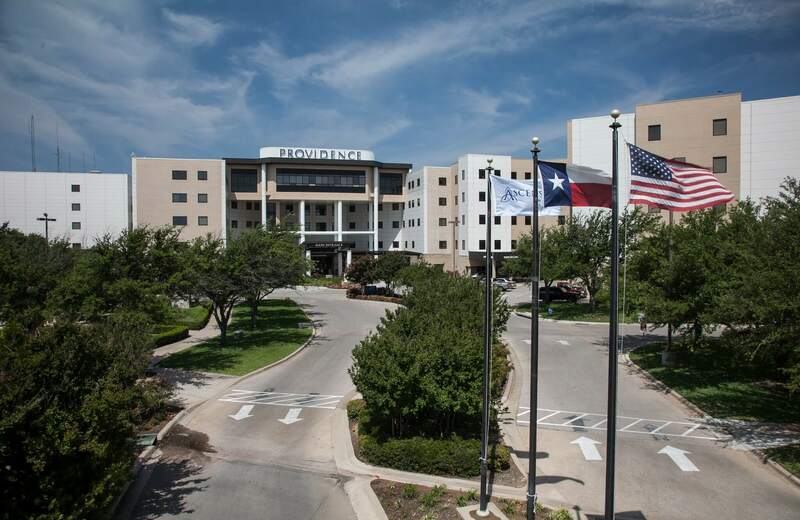 Through the success of the Foundation’s fundraising initiatives, Ascension Providence will remain the standard for the future of healthcare in Central Texas. Since 1993, Providence Foundation has granted out more than $20 million in grants to various departments within Ascension Providence.